Some people are looking for websites that will teach how to create web sites or web design. There are plenty of websites to choose but these are the top 5 site that I found very useful. Tutplus - Web Design from Scratch - Great tutorial for those who are starting to web designing. PHPacademy - Teaches you all about PHP programming. Lots of video teaching about PHP. 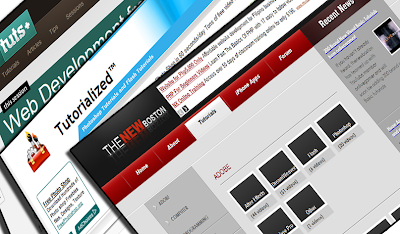 TheNewBoston - Tutorials for web programming, web designing, C programming, python, and other programming language. W3schools - Teaches everything about web programming. Tutorialzine - Teaches advance web development and resources for web development.